On Saturday, Sept., 9th, Yiwu, a brief inauguration was held at Yiwu West Train Station in honor of the first Yiwu to Prague train in the presence of Yiwu officials and Medias. At the station, Custom’s staffs sealed the last container, that’s to say, loaded cargoes have cleared all procedure, and are ready to start off to the capital of Czech Republic. It’s the first outbound train to Prague after it arrived on Aug., 4th. 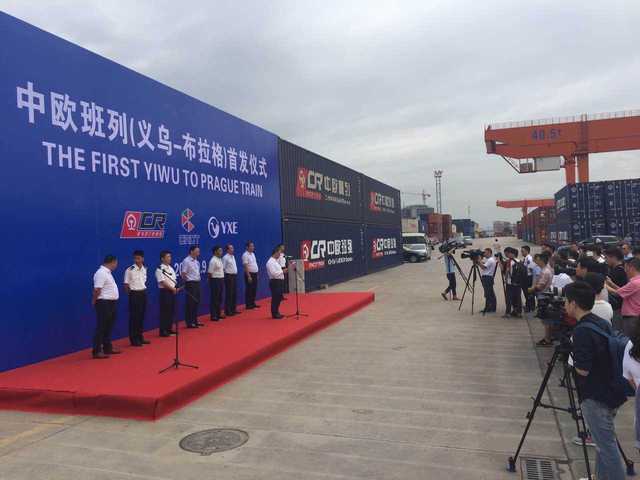 The first ﻿﻿Y﻿﻿iwu-Prague train was reportedly delivering 44 cars and carrying 88 containers of Yiwu small commodities, such as fabrics, apparels, and Christmas supplies with weight of 573.27 tons and total value of 22 million RMB. It will exit through Alashankou port and is going to traverse the whole Asia continent. The whole journey takes about 16 days across Kazakhstan, Russia, Belarus, and Poland to reach to its final destination Prague. As expected, the whole shipment time is shortened to half of the sea shipping. Yiwu-Europe trains have played an increasingly important role in the One Belt One Road Initial. 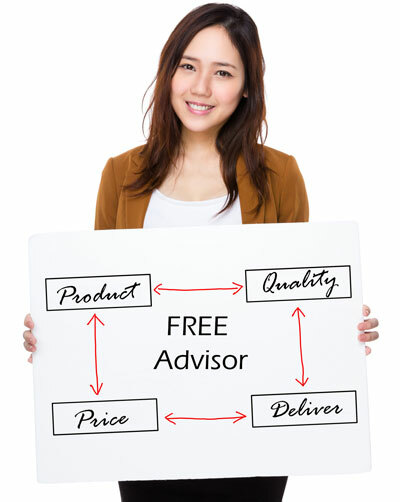 It has succeeded in strengthening Yiwu’s exports and largely promoting its imports. As of now, it has managed to run 2 outbound trains and 1 inbound per week regularly. Hangzhou Customs showed that, from year 2013 to 2016, Yiwu-Europe trains had doubled its foreign trade. In 2016 alone, it has created 3,000 million RMB of trade turnover, in which the sales of high-tech products grew by 5.1 times. 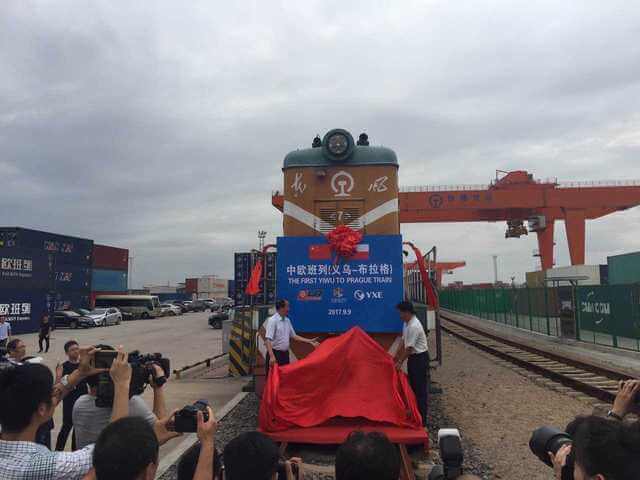 From this January to August, Yiwu-Europe trains were reported to have carried 7,786 containers with a year-on-year growth of 60.54%. Containers for imports were skyrocketed by 12.5 times.